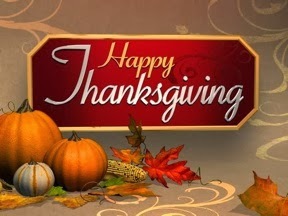 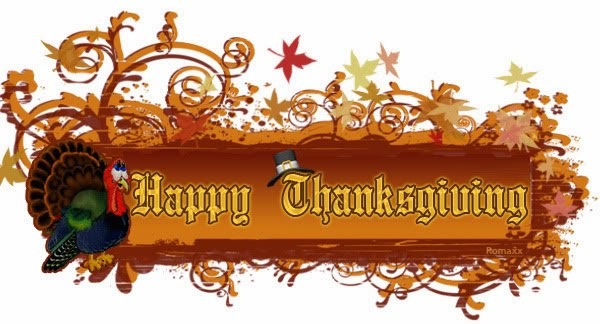 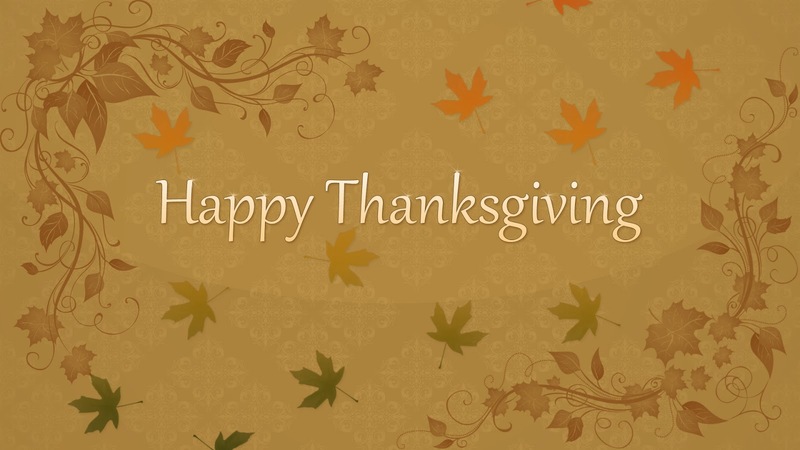 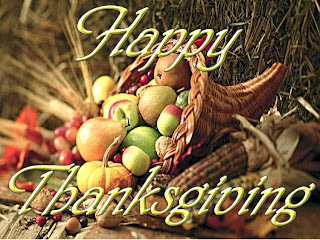 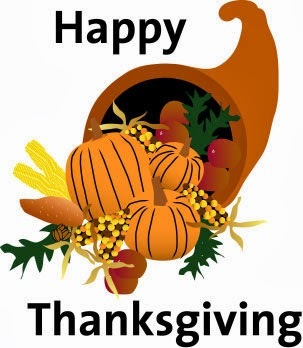 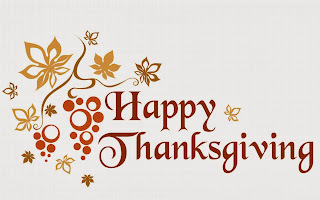 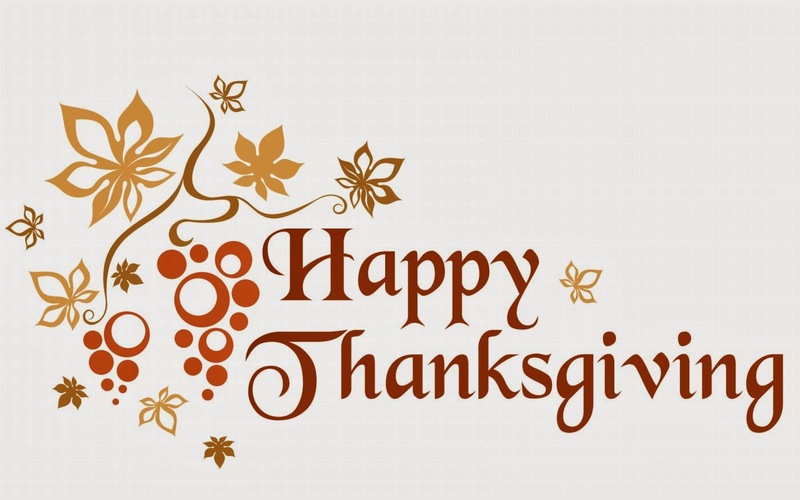 Below you can find lovely cards to wish a Happy Thanksgiving Day. 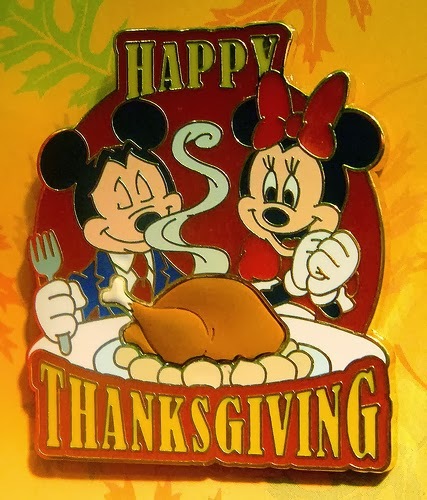 Surprise your friends and family on this special day. 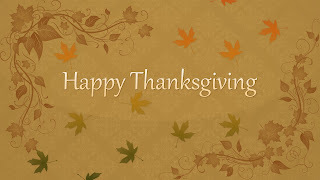 Happy Thanksgiving with food, leaves and a Turkey. Happy Thanksgiving with a yellow flower. Happy Thanksgiving with Mickey and Minnie Mouse. 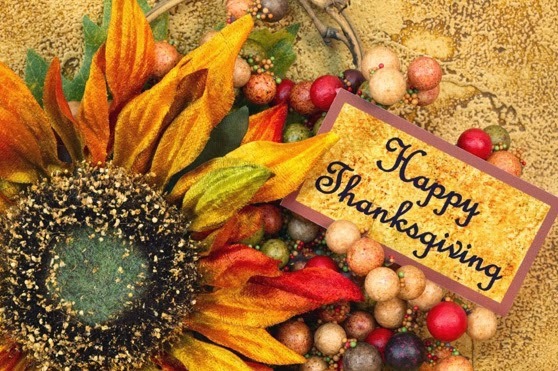 Happy Thanksgiving with slender flowers. 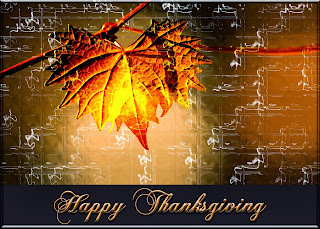 Happy Thanksgiving with an Autumn leaf. 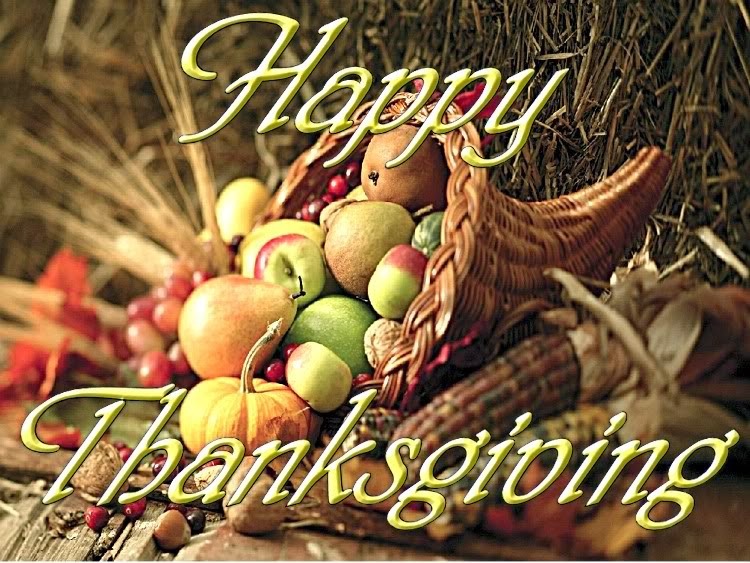 Happy Thanksgiving with a basket of fruit. Happy Thanksgiving with a horn of plenty food.